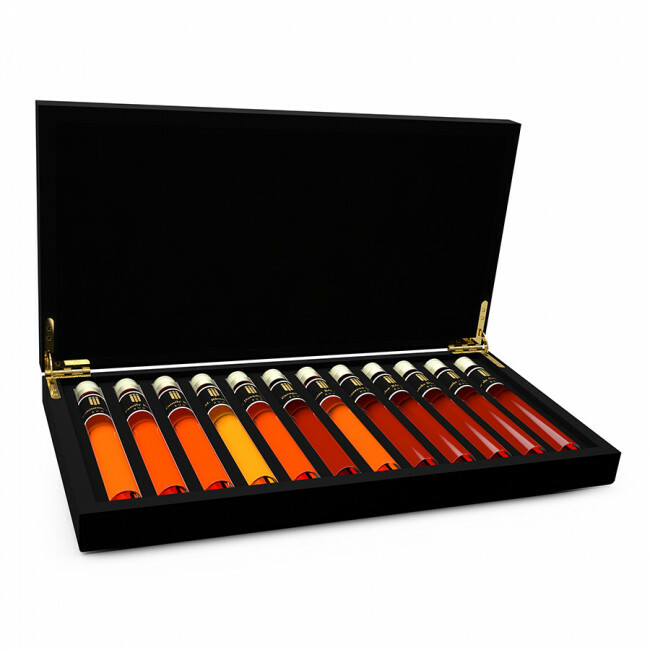 Einzigartige Probenzusammenstellung mit 12 besonderen Rums in einer stilvollen Luxus-Box aus Holz. Entdecken Sie Ihren Lieblings Rum und erfahren Sie alles über die Unterschiede. Purer Genuss führt zum Expertentum. 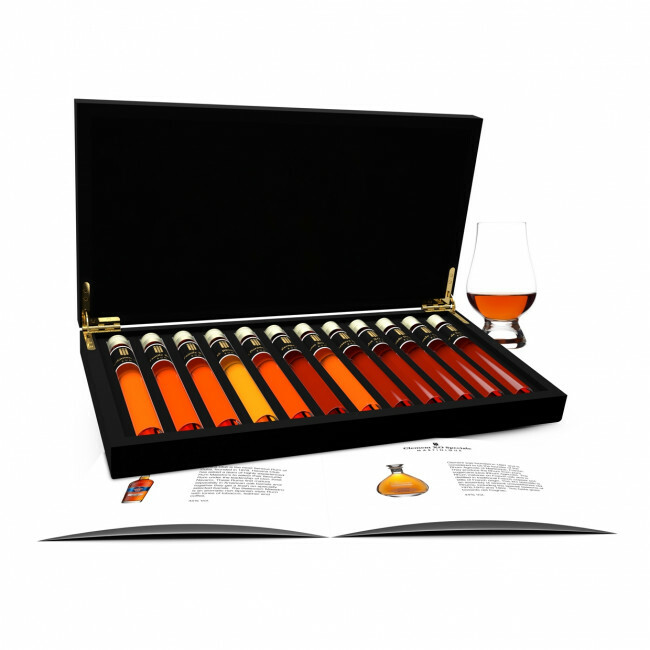 Bestellen Sie jetzt Ihre Rum Tasting Collection und entdecken Sie eine neue Welt! Oliver & Oliver is a Cuban company that originates in Cuba and buys Rums from 5 Caribbean countries. 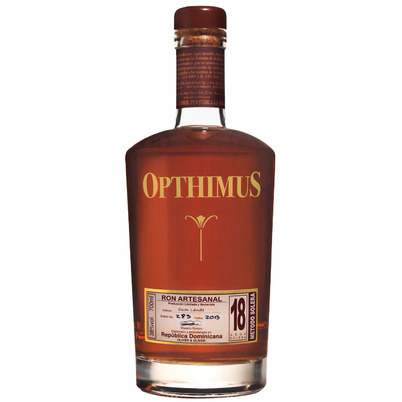 Located in the Dominican Republic, they release several Rums including the Opthimus. All rum for the Opthimus comes from the Dominican Republic. They leave this traditional Spanish-style Rum to mature long before they release it. The 18 year old is a wonderful example of this. They are limited editions; each bottle is numbered by hand. This St Lucian rum is aged in ex-bourbon barrels. Named after Georges Brydges Rodney, a British naval official, famous for his tactics in the battle against the French in the 18th century. This blend matured on average 12 years and won 3 times gold in 2009; At the International Wine & Spirits Competition in London, the World Spirits Competition in Germany and the Rum Trophy during the International Spirits Challenge. Havana Club is the most famous Rum of Cuba, founded in 1878. Havana Club has asked a team of highly experienced Rum Maestro's to select their favourite Rum under the leadership of Don José Navarro. These Rums first mature separately in American oak barrels and together they get a finish on specially selected barrels. The Seleccion Maestro is an aromatic rich Spanish style Rum with tones of tobacco, leather and coffee. Rhum JM is considered by connoisseurs as the very best aged rum from Martinique, producing unique and natural expressions in a traditional agricole style. 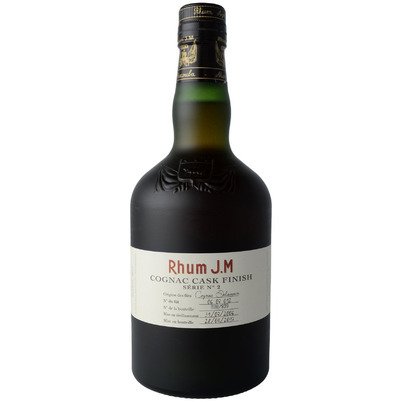 Rhum JM Cognac Finish was matured for 8 years in Bourbon casks before spending a few months in ex-Cognac casks from the prestigious Delamain estate. This finishing process has imparted the rum with immense character and complexity. Elegant and balanced. Only 800 bottles of this rum were released, each one being individually numbered. The Diamond distillery in Guyana has existed since 1670 and is perhaps the oldest working distillery in the Caraiben. They produce Demarara Rum, named after the nearby river. Diamond's special feature is that they have 2 working wooden Pot Stills still and a wooden column Still, a unique feature in the world! 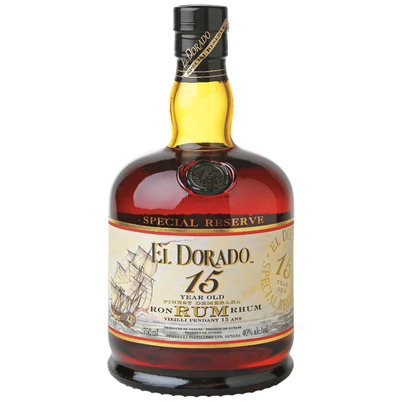 This El Dorado is a blend of the various Diamond boilers and is a powerful English-style rum. In 1944 Industrias Licoreras de Guatemala was created from a amalgamation of 4 distilleries and produced Rums of high quality. Rum from Guatemala belongs to the Spanish style, but is characterized by a complex, rich taste. 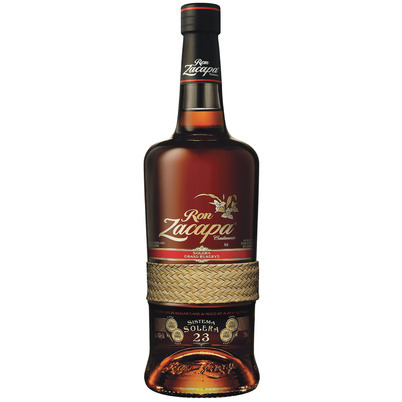 Zacapa is a Rum blender who buys the Rum from the distillery. This 23 matures according to the Solera system. The average age is therefore between 6 and 23 years. This Rum rightly won many prizes. 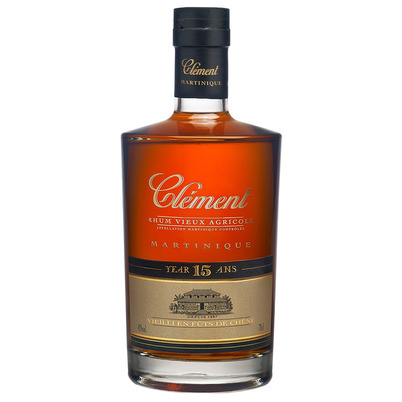 Clement was founded in 1887 and is considered to be the founder of the Rhum Agricole of Martinique, France. They produce the Rhum from pure sugarcane juice (Rhum Agricole). The Rhum matures on French oak and is distilled in traditional French copper pot stills of French origin. This XO speciale is an assembly of several unsweetened old Rhums, including the special seasons of 1976,1970 and 1952. The taste goes towards old Cognac. Published in honour of the 100th anniversary of the town of Zacapa, located in eastern Guatamala. Unlike most rums, virgin sugar cane honey is used instead of molasses. 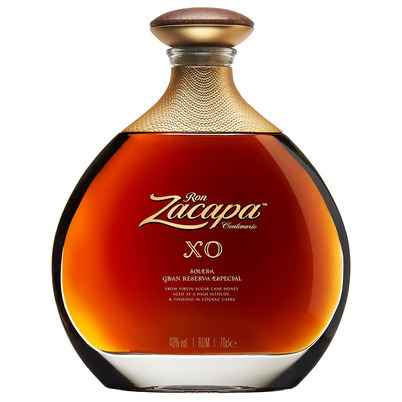 Zacapa XO is a blend of 6 to 25 year old rums. 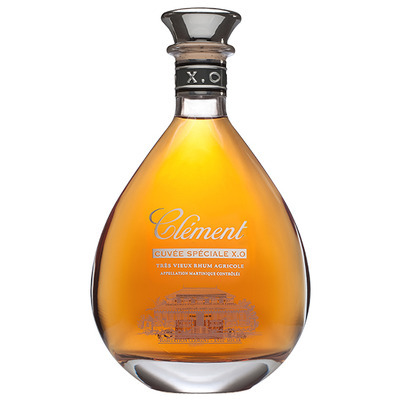 The blend is extra matured in old French oak Cognac casks. The low temperatures cause slow maturation, while the low air pressure increases the wood contact. For the Solera system, Bourbon, Sherry and Pedro Ximenez barrels are used. In 1913, Julio Arango y Parra founded the Destilería Colombiana in Cartagene. His intention was to make the best Rum of Colombia. 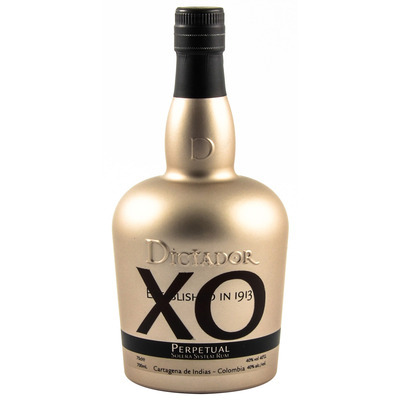 Dictador is the exception to the rule that Spanish style Rum is made from molasses. Dictador makes Rum with pure sugar cane juice. They distil in copper pot stills and use American oak barrels for maturing. The XO Perpetual is a blend of older barrels from different seasons. Martinique is a French island on the eastern side of the Caribbean Sea and is famous for its Rhum Agricole; the main export of the island and since 1996 protected by its own AOC Martinique appellation. 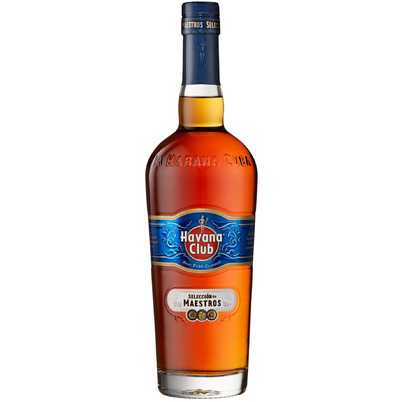 This rum is distilled from freshly squeezed cane juice and aged for a minimum of 15 years in a combination of new and charred oak barrels, resulting in this exceptionally ripe Agricole Rhum. A limited release of barrels selected by the Clément cellar master. A rum in honour of the 100th anniversary of the Varela Hermanos SA distillery in Panama. The 1908 sugar factory also started distilling Rum in 1935. 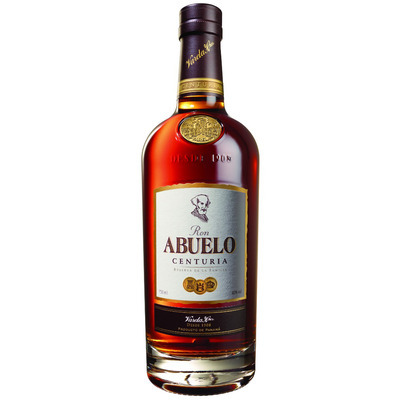 Meanwhile, Abuelo is a well-known Spanish style Panama Rum who releases various varieties. Centuria is a blend of various barrels, the oldest of which have matured for 30 years. 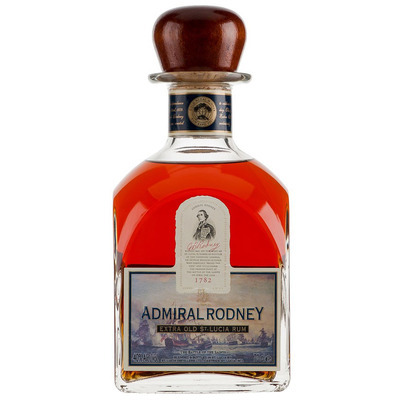 The use of toasted barrels of American oak leaves the Rum with a hint of smoke, vanilla and dried fruit. 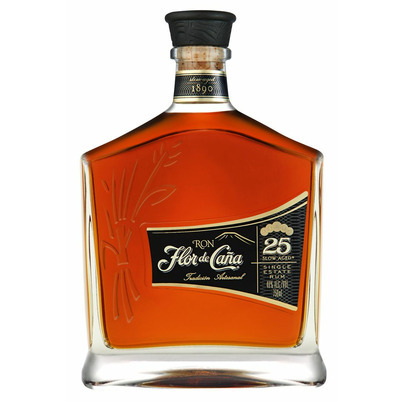 In 1890, the Pellas de Flor de Caña family started a distillery in Nicaragua. The fifth generation is now in power. After the political revolution in Nicaragua in 1979, the family decided that they should save Rum for uncertain times; to this decision we owe this Ultra Premium Rum. After more than 25 years of maturing in former Jack Daniel's barrels, this is a beautifully complex Spanish style Rum.